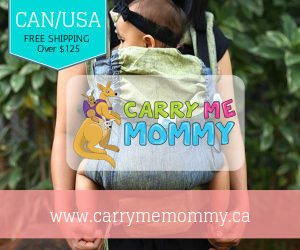 We are gearing up for International Babywearing Week next month, so you might notice an influx in Babywearing posts and giveaways. 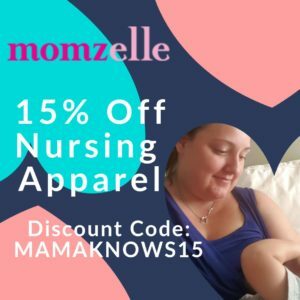 This one here is an exciting opportunity from Mama Bananas Adventures! 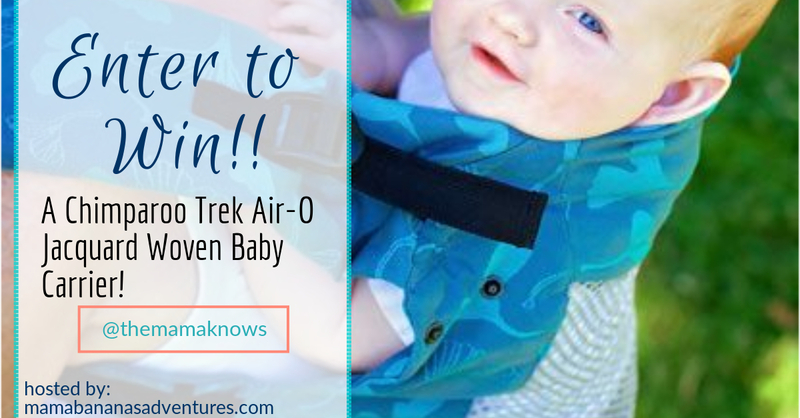 She’s giving away a fantastic Chimparoo Trek Air-O babycarrier and we are helping her out by sharing this giveaway with you today! When you convert a gorgeous woven wrap into a buckle carrier you get an amazing thing. Woven wrap soft structured carrier conversions are highly sought after. They’re beautiful and supportive, but soft, and stand out from their cotton print and canvas counterparts. However, they can be very expensive because you must purchase the wrap and pay someone to convert it. Until now! 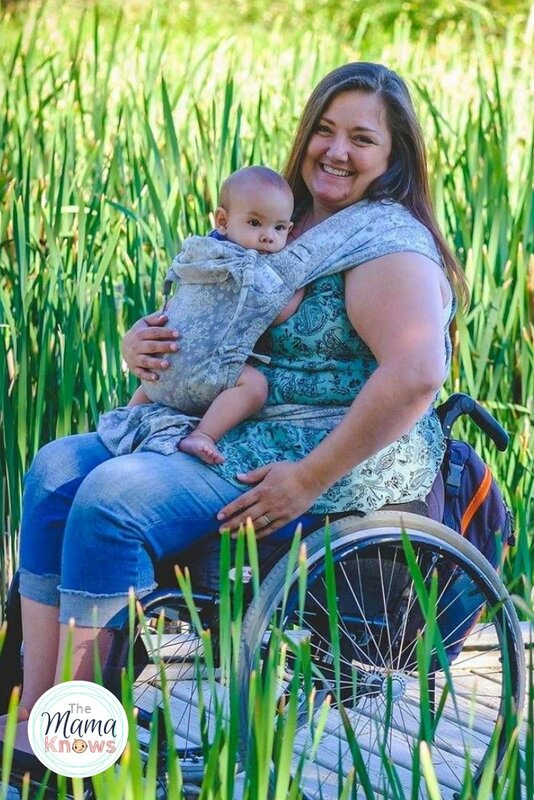 Recently, Chimparoo added a new designer collection of Mei Tais, ringslings and TREK SSC carriers made from their gorgeous woven fabric: The Chimparoo Designer Collection. Now, the popular TREK carrier comes in both a standard woven conversion and in the new TREK Air-O that features a breathable panel. This helps keep baby cool while providing support. 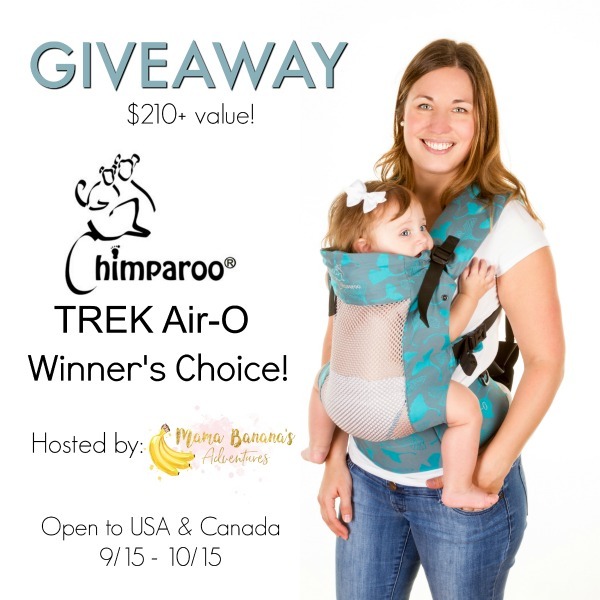 Enter to win your choice of in stock TREK Air-O, including the woven and jacquard woven, from Chimparoo below! Website if you are outside Canada. 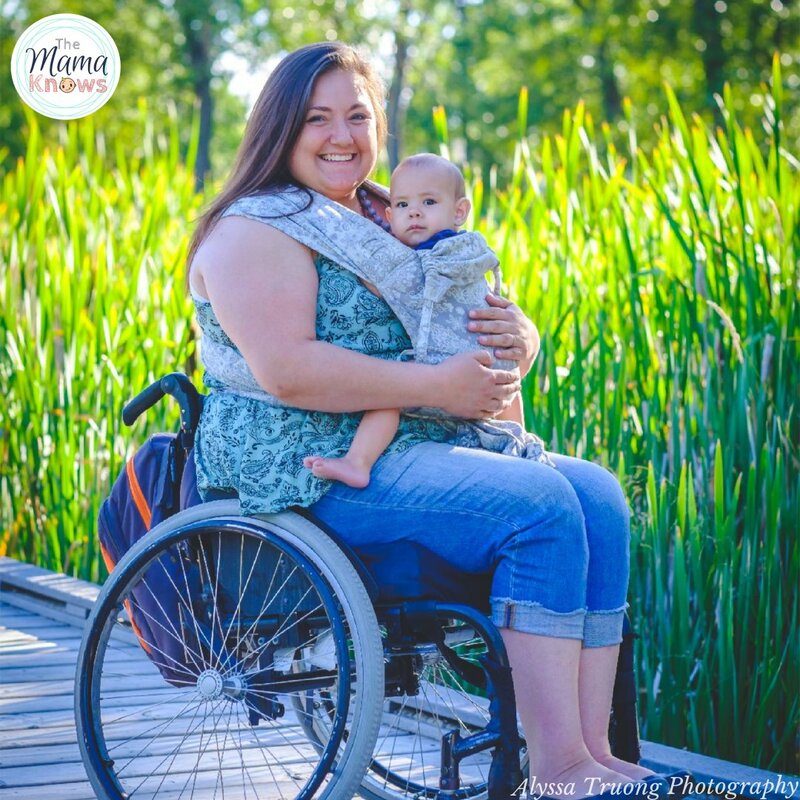 The mesh panel is great for warm weather, for babies who get warm in a carrier, and for seeing baby’s position through the front! The Designer Collection TREK Air-O Jacquard Woven starts at $210 and comes in your choice of Dandelion Lune or Biloba Aqua. Chimparoo does recommend washing the carrier before first use following their instructions. For the giveaway! 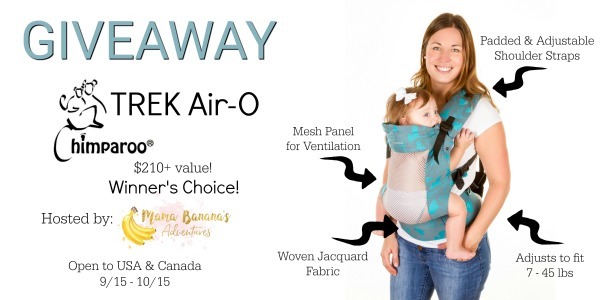 Enter to win a TREK Air-O (Woven or Jacquard), in your choice of in-stock colourway at Chimparoo.ca. This giveaway is open to USA & Canada and ends 10/15. Disclosure: Chances of winning are based on the number of entries received. This giveaway is in no way associated with, sponsored, administered, or endorsed by Facebook, Twitter, Google, Pinterest or any other social media network. 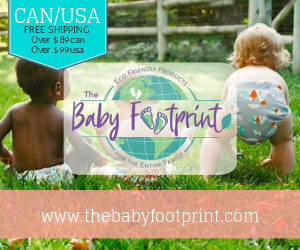 Open to USA & Canada, winners must be 18+, void where prohibited. Confirmed Winner(s) will be contacted by email and have 48 hours to respond before a new winner will be drawn. No purchase necessary. Participating bloggers are not responsible prize fulfilment, or for lost or stolen prizes. The disclosure is done in accordance with the Federal Trade Commission 10 CFR, Part 255 Guides Concerning the use of Endorsements and Testimonials in Advertising. Event organized by Mama Banana’s Adventures, please direct questions about promotion to MamaBananasAdventures@gmail.com. This would be for my 10 month old daughter and I’ve been dying to own a wrap conversion! This is an awesome idea! Perfect for sweaty sleeping babies! This looks like the perfect carrier for the Texas heat! I had not seen it before & will keep it on my wish list for the next LO!